​"Welcome Lexington KY Fire Department to the FDSAS and Globe family!" Cairns has always been at the head of innovation. ​Introducing the new XF1 Fire Helmet. FDSAS Now Has Hero Wipes For Both Fire & EMS In Stock! CITROSQUEEZE® Turnout Gear & PPE Cleaner is the leading technical detergent available in North America for the safe cleaning of oil, soot, grease, and other hydrocarbon contaminants from all types of PPE apparel and FR clothing. Simple to use, biodegradable, and uniquely effective, CITROSQUEEZE® gets the job done. Call FDSAS for more details!!!!! Check out the G1 Microsite's New Content & User Interface! The expanded content and revamped user interface features new detail, allowing users to dig deeper into a topic as they scroll down the page. 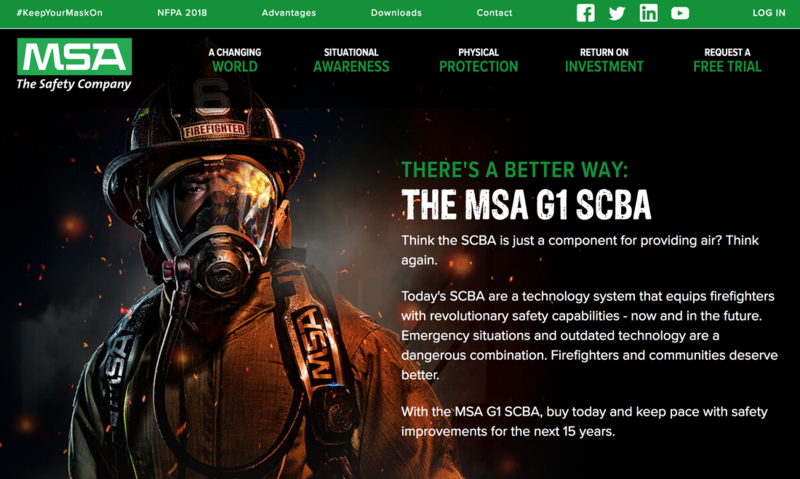 We encourage you to explore the site and learn more about the MSA G1 SCBA! 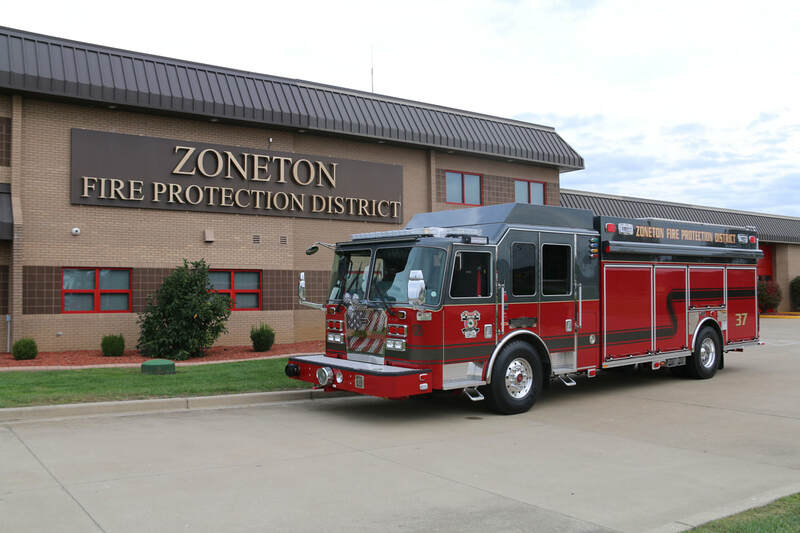 FDSAS delivered a custom KME Rescue Pumper to the Zoneton Fire Protection District. We know you are busy and that you have other careers. That dedication is one of the reasons that we appreciate the time and effort that you give to your communities. We understand that it is difficult to fit everything into a day. 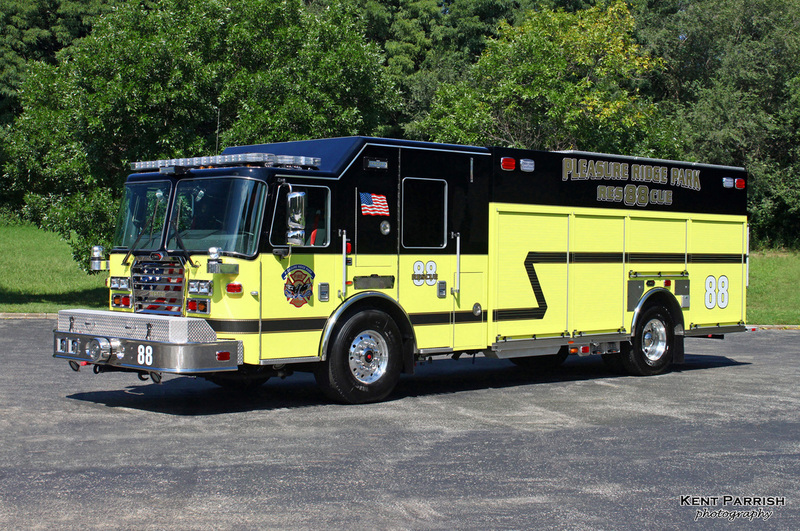 When you need fire equipment or are interested in seeing a certain product, let us come to you. We can attend your meetings, arrange a demo during your training times and help you with all your firefighting needs. 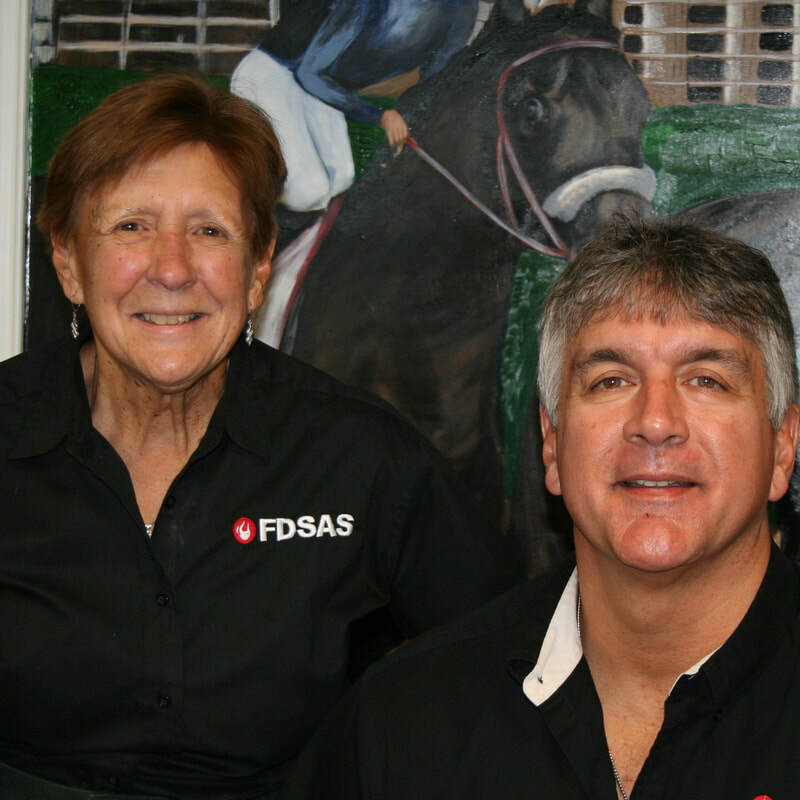 Call us to arrange a time for one of our staff to come visit with your department.